Coburn Technologies Introduces New Cobalt Lens Generators, Cobalt NXT & NXT+ | Coburn Technologies, Inc.
SOUTH WINDSOR, CT – Coburn Technologies, a leading provider of innovative, end-to-end customer solutions to the world’s ophthalmic lens processing industries, introduces their newest lens generators to the next generation of Cobalt products – Cobalt NXT & NXT+. “With the Cobalt NXT, we have expanded the basic fundamentals of our very popular Cobalt DS, while shrinking the footprint to better fit the needs of the market. Cobalt NXT now allows the production volume of a larger lab to fit into the spacing of a smaller lab,” states Alex Incera, President of Coburn Technologies. Cobalt NXT is also automation ready. 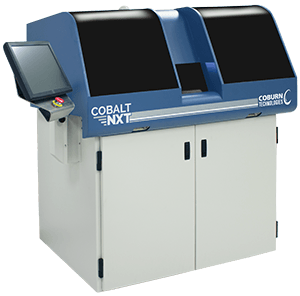 This machine, known as Cobalt NXT+, is built with the same footprint and top cover design as the Cobalt NXT, but takes it one step further offering full automation for your generating process. NXT+ comes with a pick and place system and conveyor, eliminating the need for an operator to load and unload lenses. 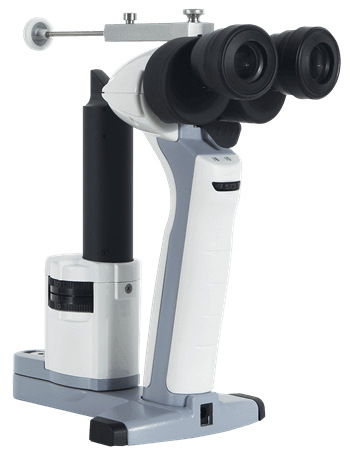 The Cobalt NXT+ will be showcased at this year’s Vision Expo West in Las Vegas in Coburn’s booth, LP6075. For more information, please visit Coburn online at www. CoburnTechnologies.com, or call 1-800-COBURN-1 for pricing and additional details.